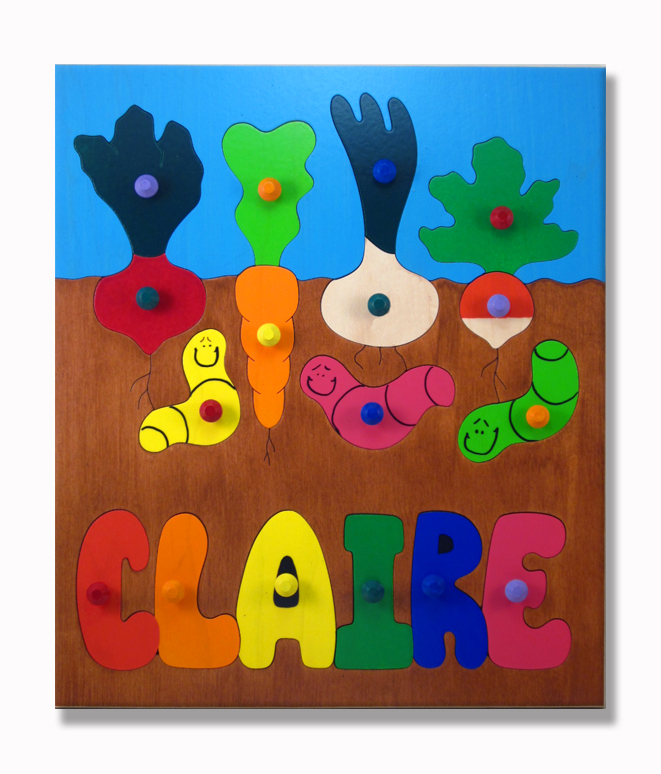 Looking for an EASTER gift for your toddler, child or grandchild? All (non-name) puzzle orders ship right away and arrive in time for Easter! 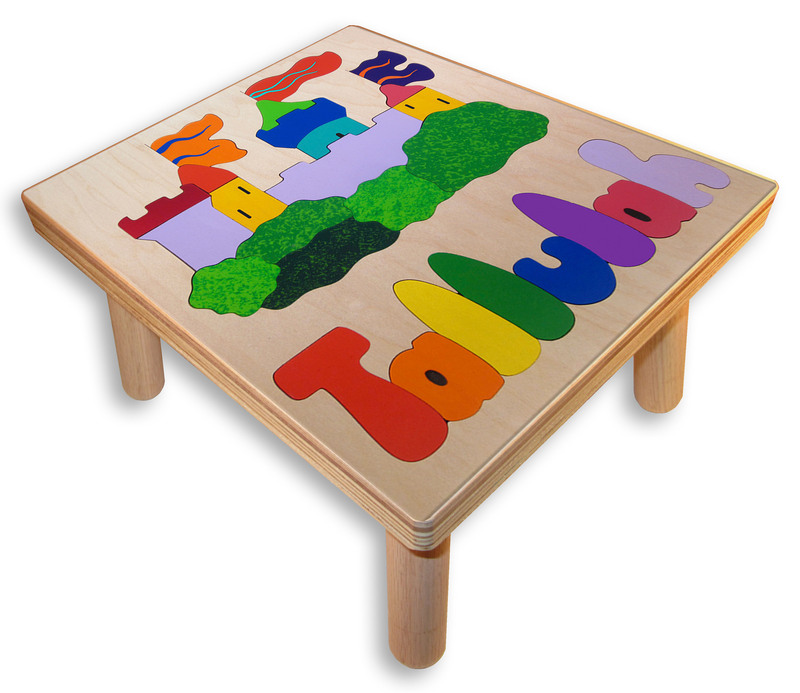 Almost all Personalized Name Puzzles and Puzzle Stools are on sale! 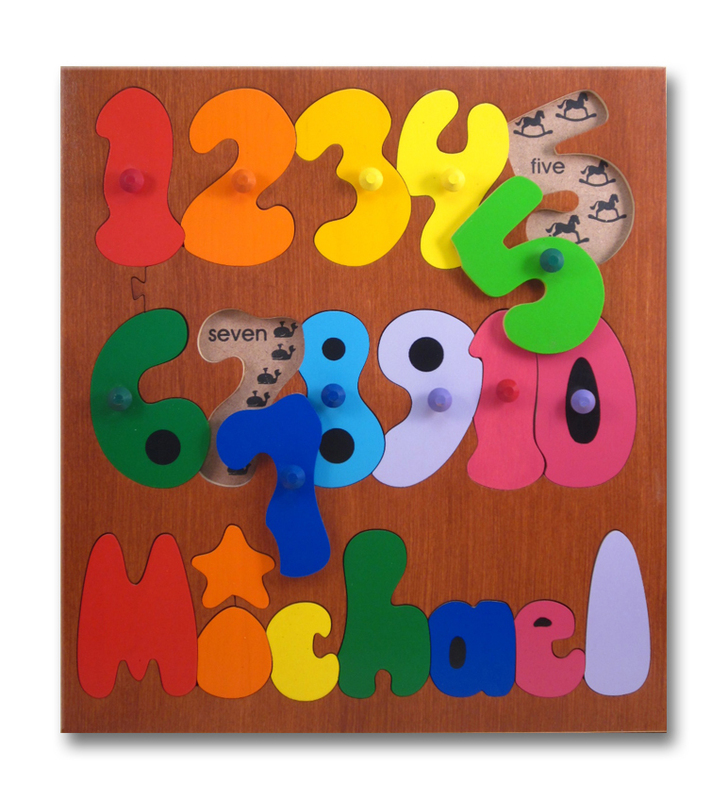 Wooden Name Puzzles kids love! Hello there puzzle lovers! We are so happy that you stopped by our neck of the woods. Pour yourself a cup of coffee, put up your feet and let’s get to know each other. 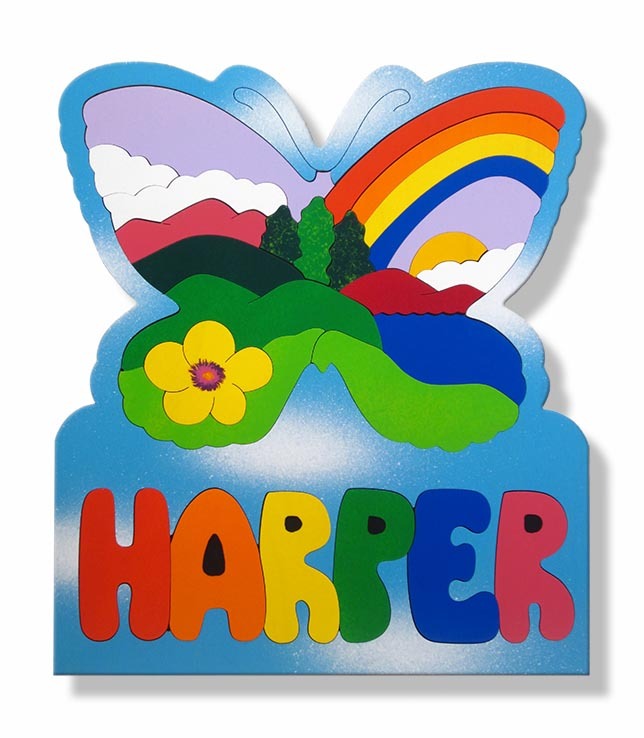 We’re Marvin and Margaret, a married couple with a passion for handcrafting colorful and safe kids puzzles for your children. We’ve turned our talents into a thriving business and have been happy puzzle makers for over 30 years! Our children's puzzles are unlike anything you have probably seen in the stores, and we know that you will fall in love with what we have to offer. 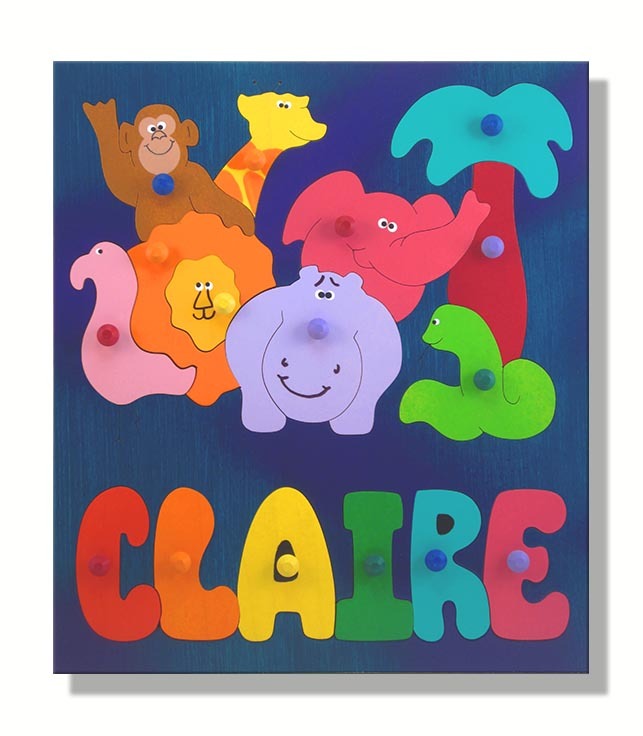 We can completely customize a puzzle with your child’s name, favorite animal, interests, etc. 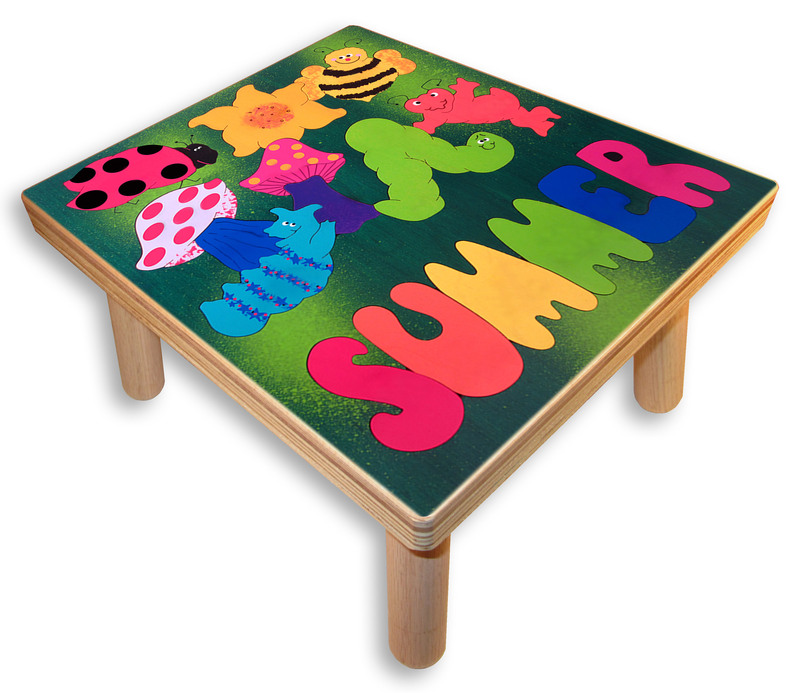 You can also choose one of our multitasking puzzle stools to keep your little one busy with climbing or puzzling. 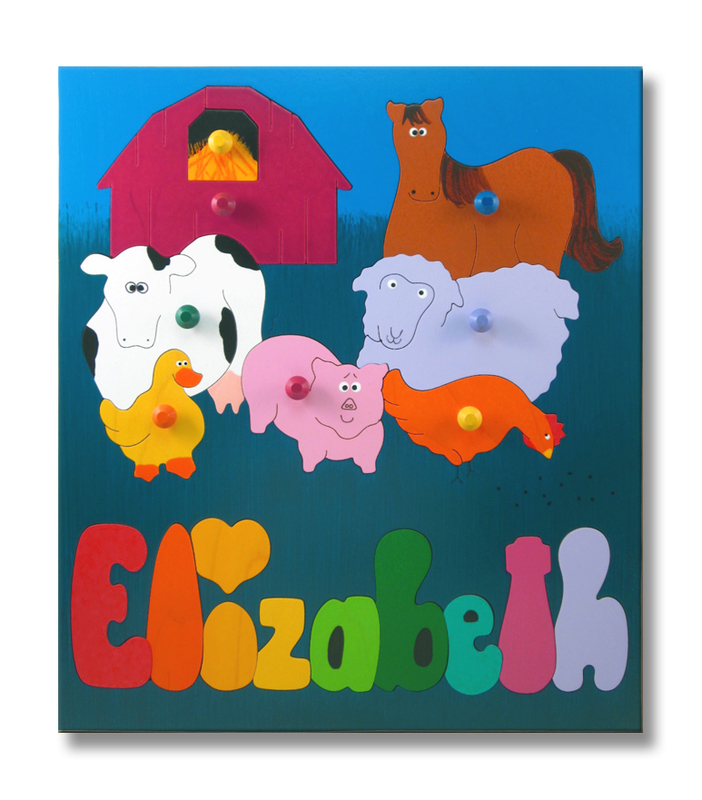 Whatever you have to say to your little one, our beautiful puzzles can say it for you. We started making kids puzzles almost three decades ago, when our own children were young. We eventually watched our puzzle-making hobby grow into a business that sustained our growing family. While our children are grown up now, we are thankful for the opportunity to continue making puzzles for kids across the globe. We love thinking about small hands grasping our puzzle pieces, and families chatting together while putting together a piece of art. Giving families the chance to connect together, completely unplugged, keeps us passionate about our craft. Puzzle pieces get lost, rambunctious toddlers flush them down the toilet or the dog gobbles one up. We know that things happen. We don’t want one lost piece to send your Every Buddies Puzzle to the trash bin, so we happily replace missing pieces for a small fee. It is important to us that our kids puzzles contribute to the greater community and planet. 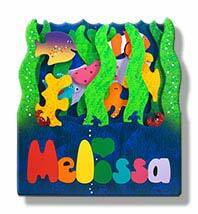 All of our puzzles are certified safe and non-toxic. We actively give puzzles to local charities that serve low income families and children, and rely on our customers to help make that happen. Your purchase helps us to continue supporting our community in a hands-on way. Finally, we work to be sure that our time in our shop making puzzles does more good than harm to our planet. We consistently work on reducing our carbon footprint by using earth-friendly materials, upcycled shipping materials, and wind powered electrical sources. Someday, we hope to run our entire shop on 100% solar power. Now that you know a little bit about us and what we stand for, it’s time to check out what we have to offer. You’ll find that our puzzles are more than just toys, but pieces of art for your family to work on together. Thanks for stopping by - we hope to be making something special just for you soon! 3D Puzzle for Kids | 3 layers | Oceans of Fun!